HVL main entrance to L on Alpine, R on Matterhorn. 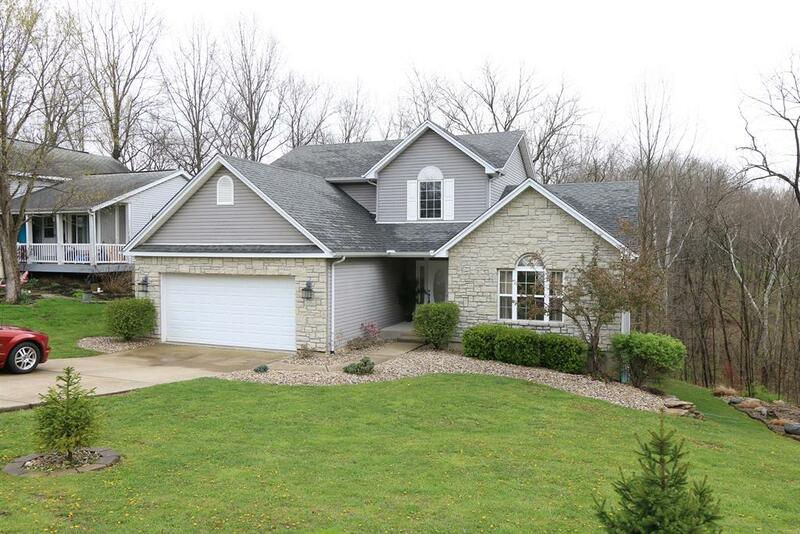 Beautiful 4 bedroom 2 story with full finished basement. 1st floor master & laundry room. 3 full baths. Bonus/theatre room 30x14.